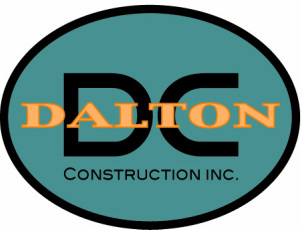 Dalton Construction has been a family owned business since 2003. Help great people design and build custom, affordable, and elegant homes; whether it be new construction or remodeling. How do we do it? You bring your great ideas, we see what we might add to them and then the fun begins. We offer complete design build services as well as in-house financing.